Kodaline fans will be very happy. After playing to a sold out crowd at Malahide Castle last summer, Kodaline are back and the Dubliners have just announced two 2019 summer dates for St. Anne's Park in Dublin on 31 May and 1 June 2019. Tickets will cost €49.90 including booking fees and they go on sale this Tuesday, 11 December at 9am from Ticketmaster outlets nationwide. 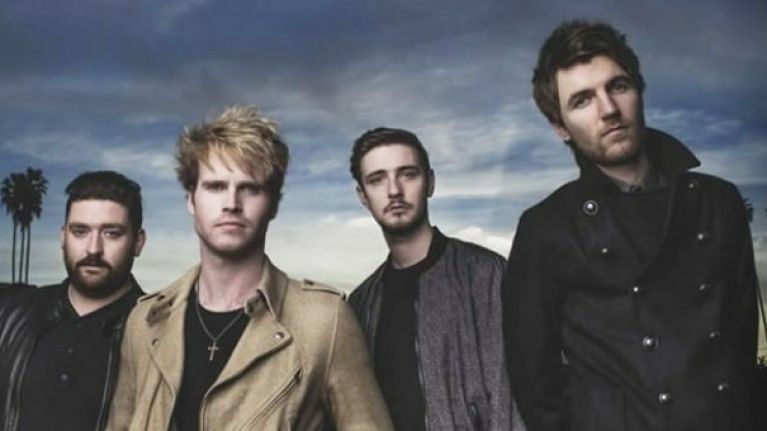 Since breaking onto the scene, Kodaline have racked up sales of almost two million albums across their three releases - Politics of Living ,Coming Up For Air and their debut In A Perfect World. They topped the album Irish album charts with their highly anticipated third album Politics of Living in October and the album sees them team up with some of the best production and writing talent around. A perfect Christmas present for fans of the band. We've got high hopes* that you'll get your hands on a ticket.